Speaker: Coach Micheal Burt, CEO/Founder of Michael Burt Enterprises, LLC. 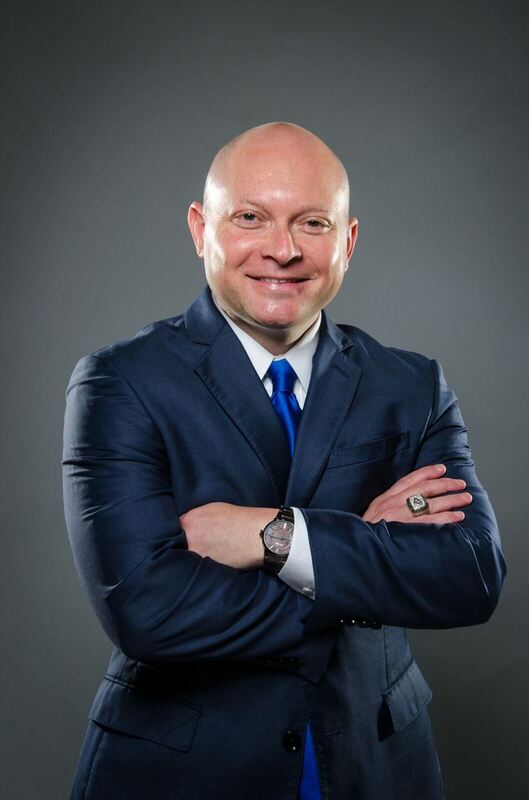 Coach Michael Burt is considered "The Super Coach," a unique blend of a former championship coach who has an entrepreneurial mind. Coach Burt began his coaching career at the age of 18 at Woodbury Grammar School before being hired as an assistant at one of the largest high schools in TN (Riverdale) at 19. He quickly rose through the ranks before being named the youngest head coach in TN at one of the largest high schools at the age of 22. Over a nine year period of being the head coach he won 221 games, produced seven 20+ win seasons, four conference titles, three sub-state appearances, two miss basketball finalists, and the schools first ever Class AAA state championship. He laid the foundation for the school to go on to win five of the next seven state championships and become the USA today #1 team in the country a few years later.